Read in a rainbow of colors with The Sophie reader. 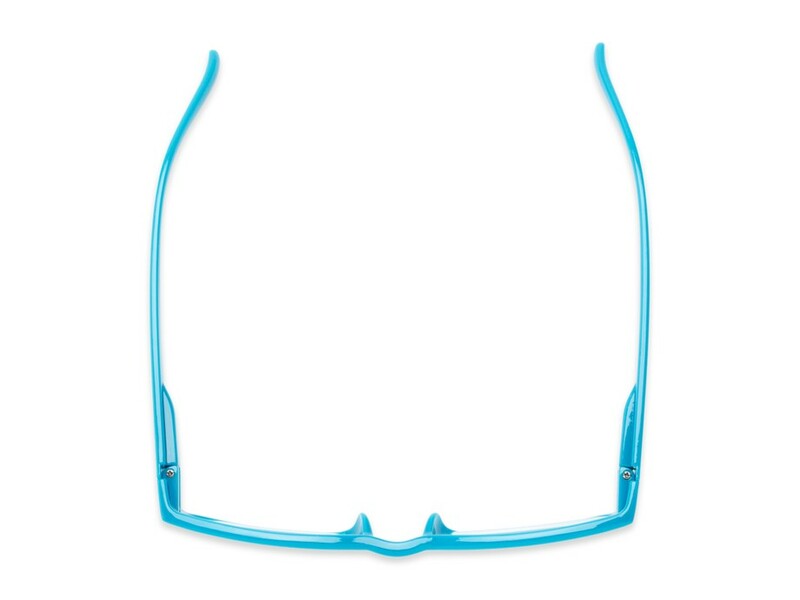 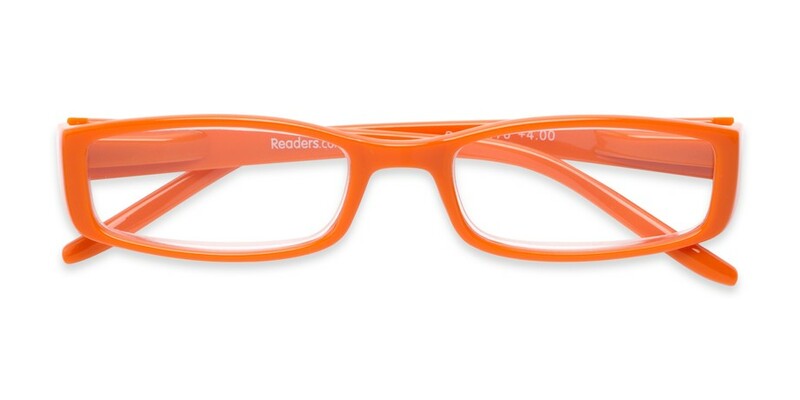 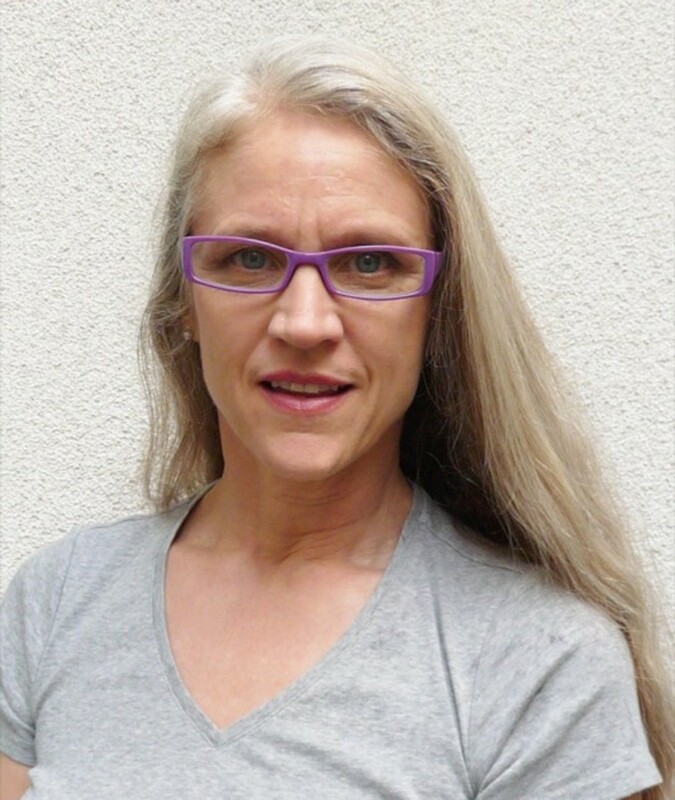 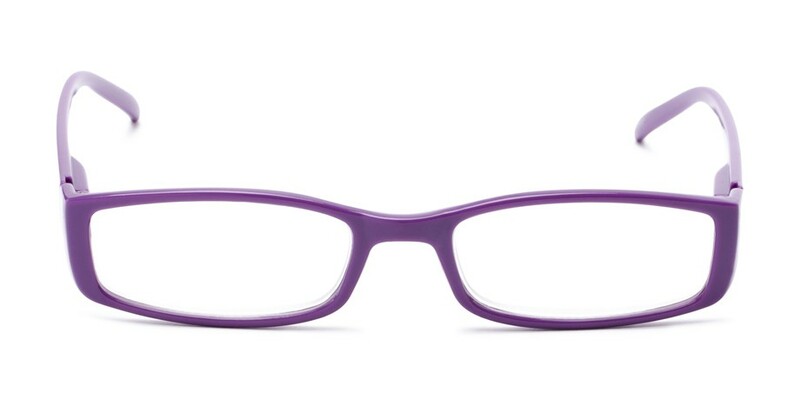 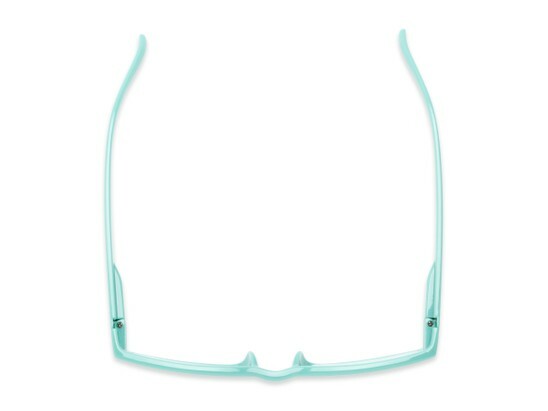 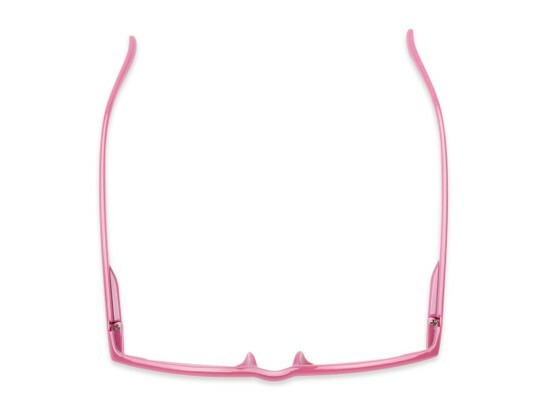 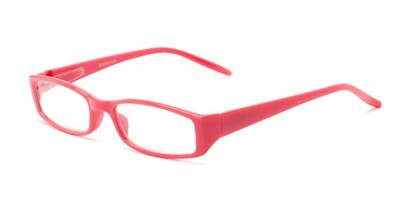 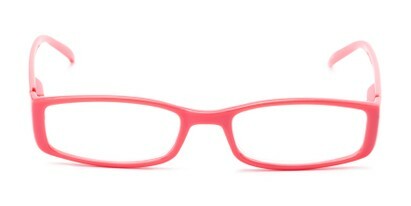 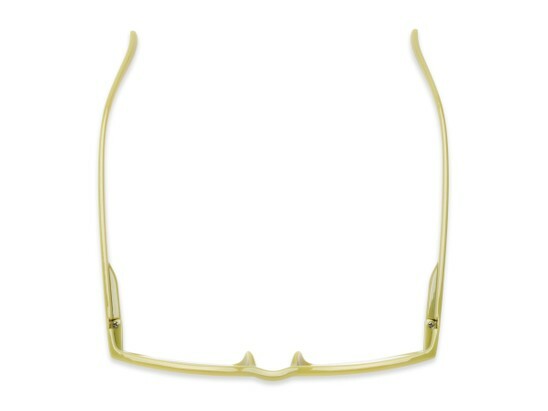 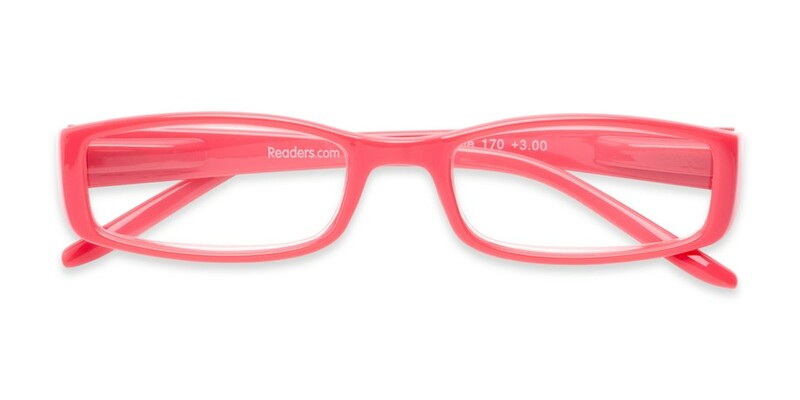 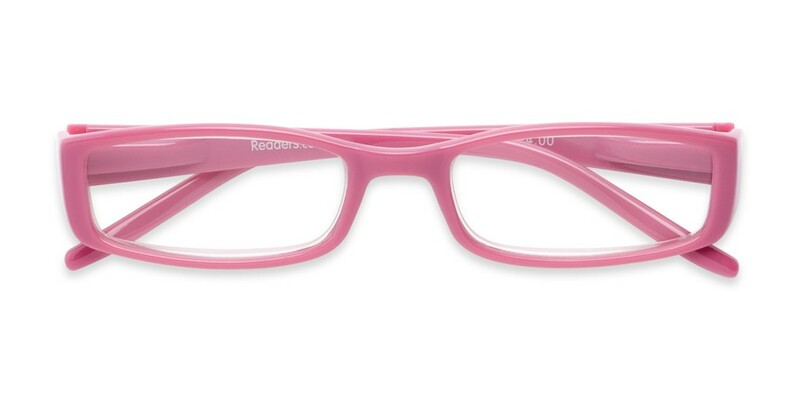 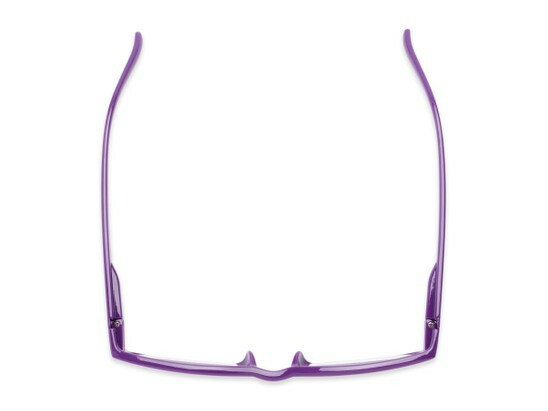 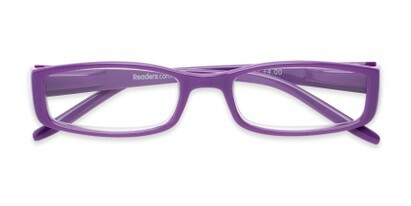 This lightweight, full frame reader has spring temples for a custom-like fit and can be purchased in a variety of pretty colors. 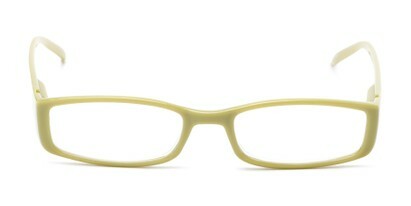 Image(s) courtesy of Lisa of Amid Privilege.